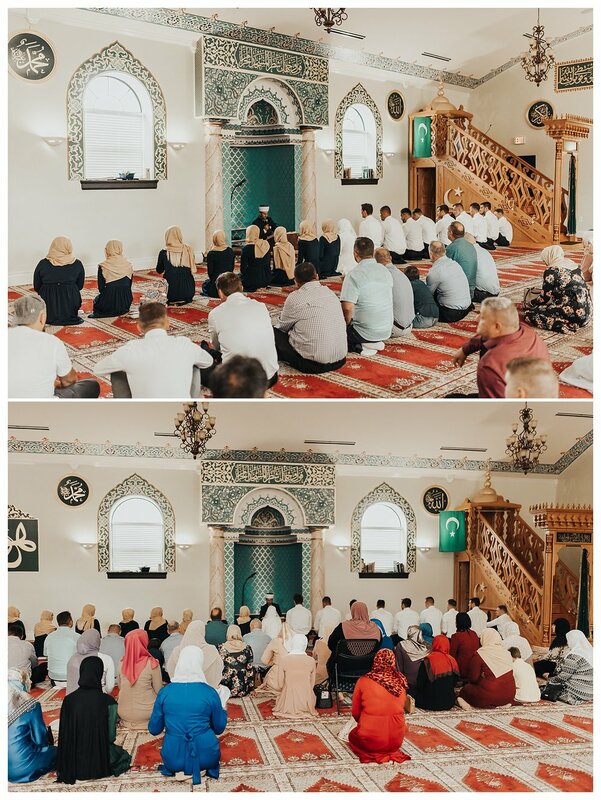 This traditional Bosnian wedding took place the St. Louis Islamic Center. 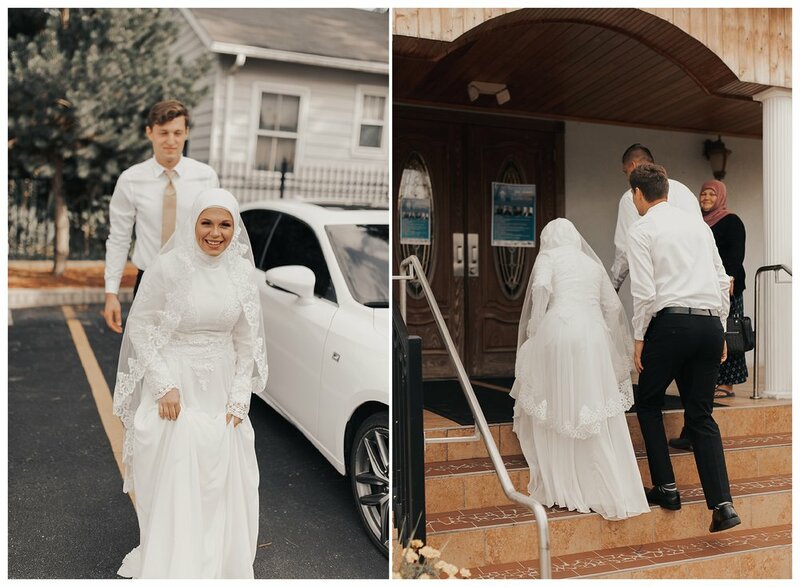 Amir and Mirela became Mr. and Mrs. Sehic, surrounded by all their loved ones. It was a beautiful ceremony and I am so grateful to have been a small part of this special day. 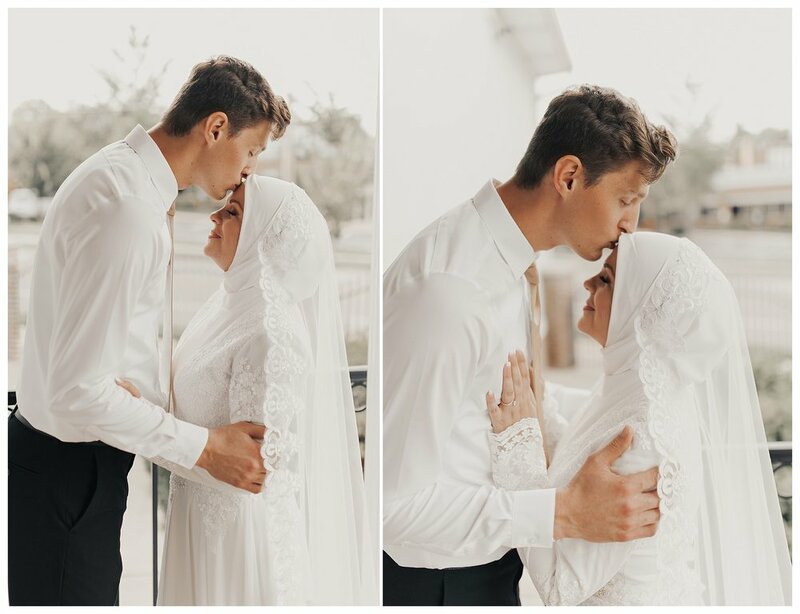 When Mirela first reached out to me about photographing hers and Amir’s wedding ceremony at our local mosque, I couldn’t be happier because her and Amir have been together for a couple years, and me and Mirela being good friends, I couldn’t wait to hear the news that they got engaged! 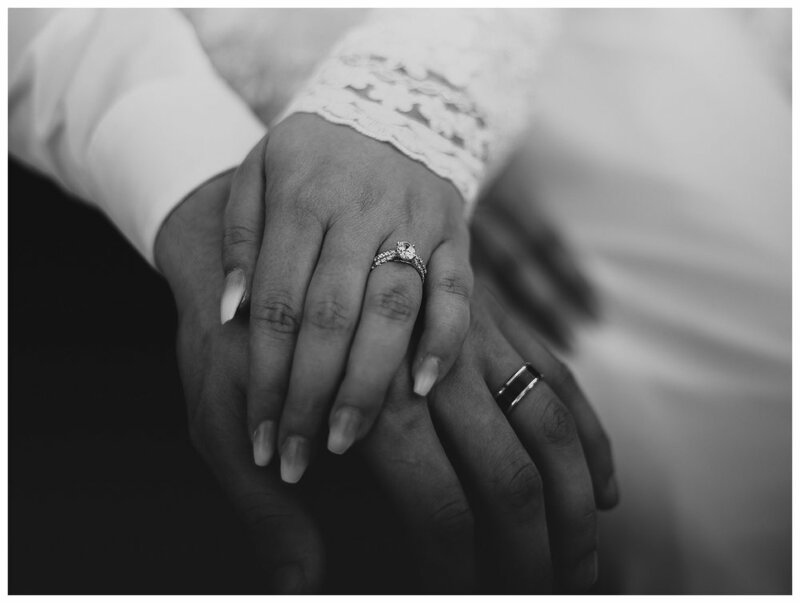 It was exciting and I was so stoked that they asked me to capture this special day for them! 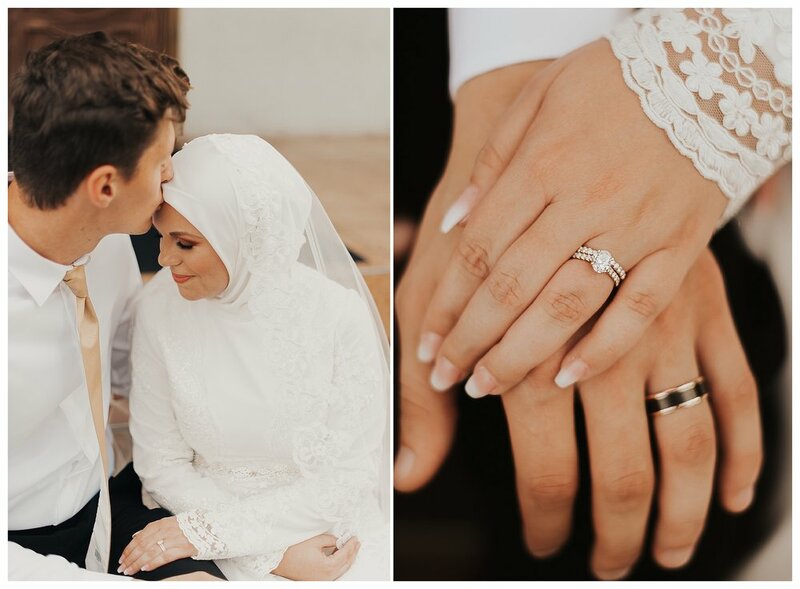 Mirela and Amir are perfect for each other and I am so happy for them! 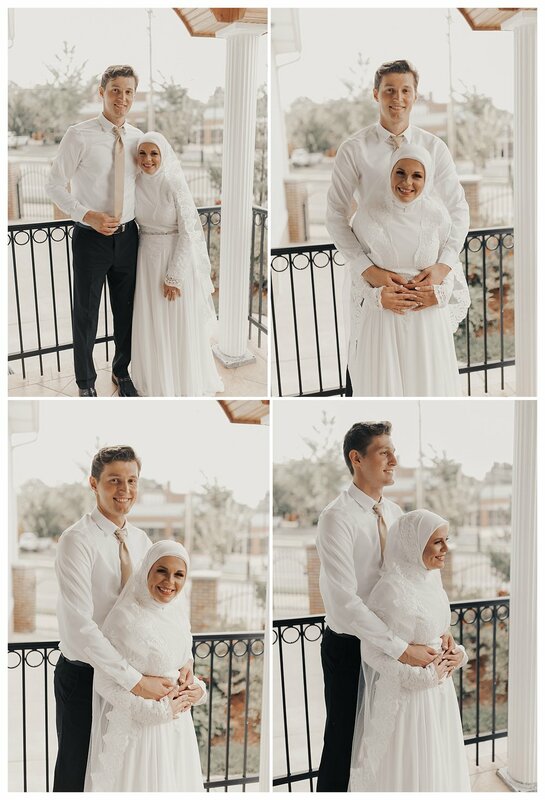 I wish them a lifetime of love, happiness, health, and success as husband and wife! 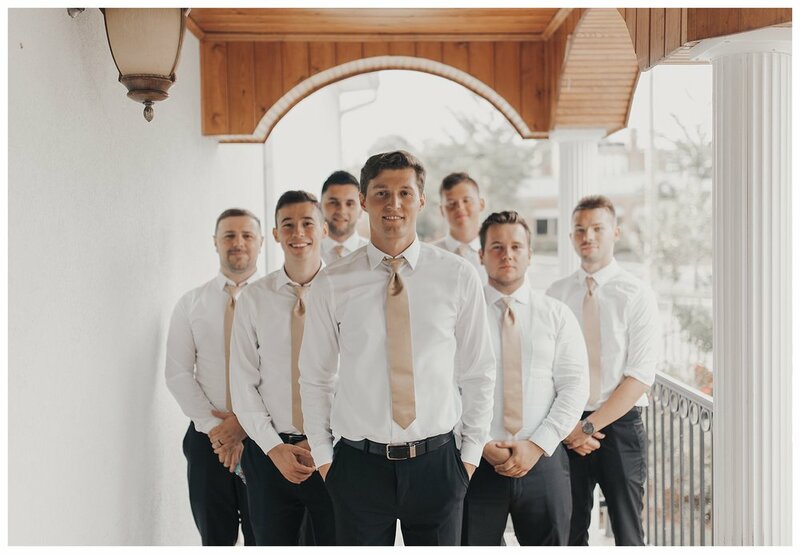 Hope you enjoy their wedding gallery - check it out below! For inquires, click the button below.